It’s a “soft redirect”, without redirecting the user. Links to both URLs now count as the single, canonical version of the URL. 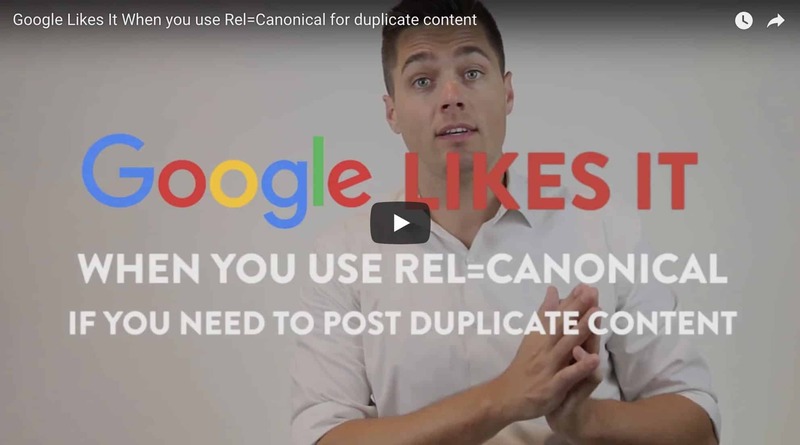 So your site isn’t penalized for duplicate content.